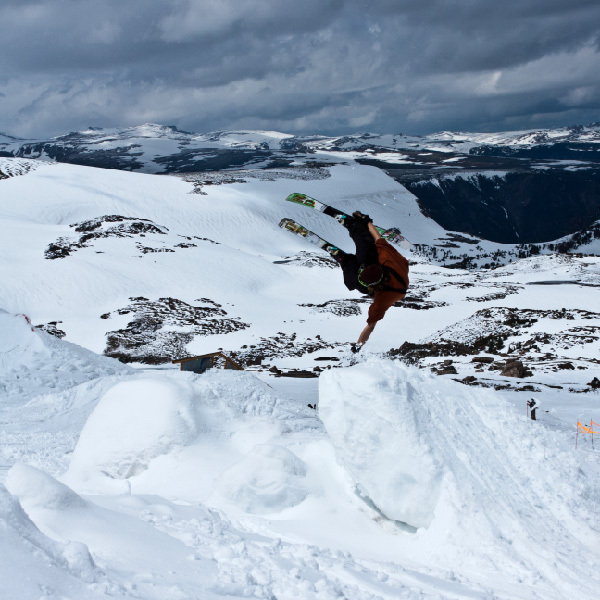 Since 2011, the Beartooth Summer Session has been the premier multi-day summer freeskiing event in North America. Located on the Montana/Wyoming border, Beartooth Basin Ski Area features two high-speed poma lifts, steeps, chutes, cornices, and a terrain park - the most unique summer skiing experience in North America. The First Annual Beartooth Summer Session was held June 25th-26th, 2011. The event featured a free ON3P demo, a big mountain competition, and a park jam. Roughly 25 people attended each day and stoke factor ran high. he Second Annual Beartooth Summer Session was held June 20th-23rd, 2012. A small contingent from ON3P aided the ski area crew in rebuilding the park before the session. During the session, ON3P’s crew helped maintain the park, ran free demos and hosted a big mountain slopestyle competition on June 23rd. Between 20 and 50 people attended the session each day, and the competition attracted 35 competitors. Writers from Skiing Magazine, Teton Gravity Research, Bomb Snow, and Explore Big Sky covered the event. The Third Annual Beartooth Summer Session was held June 5th-9th, 2013. This was our first year with a budget for cat time. A small crew from ON3P worked alongside recruited volunteers and the ski area staff to put together a park in 4 days. The Fourth Annual Beartooth Summer Session was held June 5th-7th, 2014. The Financial Support we received allowed Beartooth Basin to put more time and money into their park than in years past. Friday, the Timy Dutton Rubber Ducky Backflip-off was held. 37 backflips were completed in one hour and $600 was raised for the Dutton Family and High Fives Foundation. A story and video can be found here. Beartooth Basin filled to near capacity on Saturday. 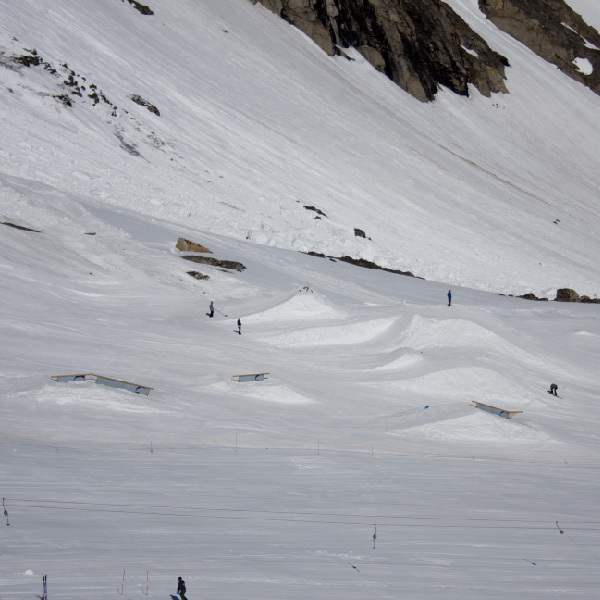 38 Competitors took two runs during the Booster Strap Big Mountain Slopestyle. Adding any additional competitors would have required a second day of competition. A full video recap of the session can be found here. The event coverage included a magazine spread in The Ski Journal, as well as web coverage on The Ski Journal, Powder, Freeskier, and Newschoolers. The Fifth Annual Beartooth Summer Session was to be held in June 2015, but low snow cancelled the event. Many tears were shed. 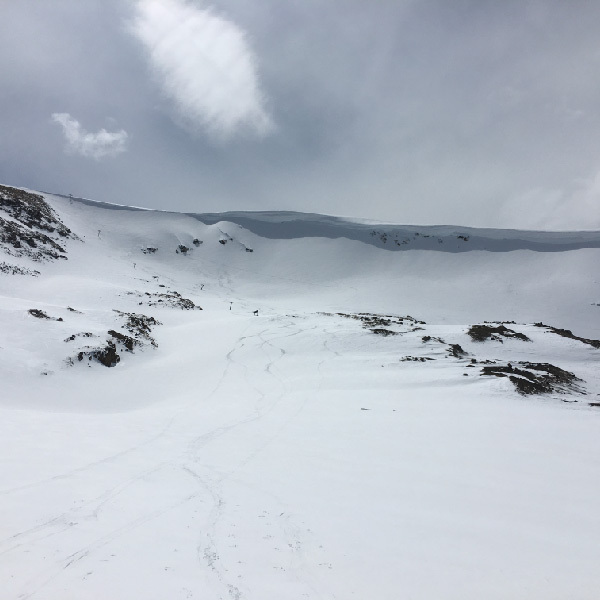 Again, low snow cancels the Beartooth Summer Session. Snows back. Let's do this!